DENVER, COLORADO, August 15, 2017	(Newswire.com) - Patrick Hobby and David Petty, long-time Colorado co-inventors, have created a system that exponentially increases the usefulness of humankind's earliest invention, the ability to speak. Their companies, SAFECOM 911 and SchoolSAFE Communications, announced today that they will retain exclusive rights to the technology to help better protect communities and people around the world. Rights are also available for sectors other than Public Safety. According to the inventors, the system redefines all the values of speech we take for granted, particularly our ability to instantly change topics, objectives, who we address, and how we say what we want to say. "With our system, people can do more with their voice, such as communicate simultaneously with several groups while voice-activating computers and the Internet of Things, and bringing those into the conversation," Hobby said. As a result of using augmented communications, coordinated efforts produce faster results, Petty explained. For example, during a school emergency, the principal can simultaneously manage staff response, monitor student movement, issue parent alerts, communicate with first responders, activate access control, adjust building systems, and document all activity, using only her voice. The system boosts situational awareness which in turn can seamlessly drive either immediate coordination or change of plans. 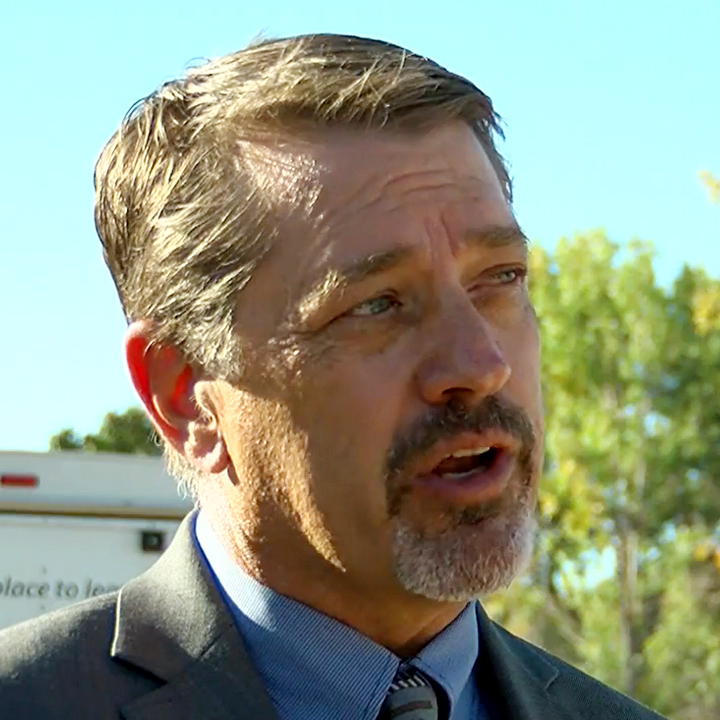 Hobby and Petty say they can implement the technology throughout any school district in a matter of days as they have done with earlier versions of their school safety solution across Colorado. The latest system is infrastructure ready as well. For instance, the school principal can allow first responders to use their radios to address any part of the school through the PA system during a crisis. It takes only a few hours to make the new SchoolSAFE version of the invention part of the school's communications infrastructure. Call or click SchoolSAFE Communications to request a demo of the system, to participate in a full-scale exercise using it, or to discuss available rights. No matter how detailed the emergency operations plan is for your child's school, or how prepared your community's professional responders are, the unpredictable nature of school emergencies means that communications is the key to ensuring everyone's safety. So, with all the unknowns, how can you know that your child's school is ready for any scenario? SchoolSAFE provides an all-encompassing blanket of emergency preparedness through reliable communication and practiced teamwork. The system enables a two-way radio connection between professional responders, district officials, and educators on the scene, allowing for real-time communications and collaboration. With SchoolSAFE, first responders and school staff work together to share knowledge and modify action plans on-the-fly to ensure a more quickly coordinated response. No matter how dire the situation becomes, responders can rely on two-way radios and SchoolSAFE to help them save lives, minimize injuries, and protect property. Find out more about how your school can get prepared with SchoolSAFE. Visit SchoolSAFEcom.org or call 303-900-8930.